Your LMS is a key part of how your company runs. It cultivates in-house talents and allows you to quickly spot areas for improvement in your online training strategy. How do you decide when it’s time for an upgrade? In this article, I highlight 6 tell-tale signs it’s time for a change. Learning Management Systems play a big role in the running of any digitized company. They do everything from staff onboarding to identifying top talent so that you can promote from within. They can also be used for asset management and other HR functions. Just like your logo, you’ve probably been using the same LMS from the onset. You’re probably attached to it and comfortable using it. The idea of change may be unsettling and expensive. But there are signs and symptoms that can tell you it’s time to use LMS selection services to get a new system. Let’s explore 6 of them. The role of data in modern business is often underrated. Some firms gather lots of data but don’t make full use of it. Others buy systems with massive data collection tools, but never opt in or enable them. Eventually, you may see the need for these analytics. 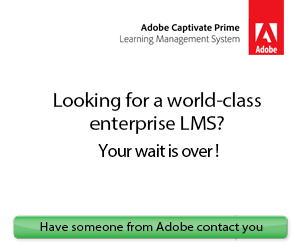 And if your current LMS doesn’t have them, you need a new one. It helps to have an LMS that generates its own reports. This makes it easier to analyze and interpret data, seeing how it fits into your business model. It can also cut costs, since you don’t need additional data analysts. A good LMS does that all on its own. Look for a system that also features data visualizations so that it’s easier to evaluate all that corporate learner info and detect patterns. There are different ways of attaining an LMS. You can buy a commercially available one and customize it for your needs. Or you could have one specifically designed for your company. This could be done in-house or outsourced to a software developer. Either way, Learning Management Systems are usually priced with a specific number of users in mind. You might buy it ‘up to’ a set figure, with an extra fee for every additional user. So when your staff numbers drastically rise or drop, it may no longer make sense to use an inadequate LMS. You may be too few to justify the minimal cost, or too many for the extra charges to make financial sense. When consulting LMS selection services, you should clarify you need a system with flexibility and scalability. Like a system that offers different pricing brackets based on the active number of users. The change in cost might not just be a factor of scalability. There’s an interesting phenomenon in business where we all want raises, but we don’t want prices to go up. This way, your LMS will eventually have to up its cost. It may be an essential move for them. But if they’ve priced themselves out of your range, you have to shop around for something cheaper. Unless they can customize it for your budget, you’ll have to switch. That said, you do have the option to sign a contract that locks in the price for a certain term. Software needs updating for four main reasons: One, to fix any bugs that may have gone under the radar. Two, to beef up security against vulnerabilities, threats, or malicious software. These may be new threats that didn’t exist at the initial point of LMS development. Three, to offer corporate learners a better User Experience. And four, to remove outdated features/functionalities and replace them with something relevant. So if your LMS hasn’t been updated in a while, and doesn’t intend to, it’s time to consult LMS selection services. If you have to pay for crucial updates to improve functionality, you may also want to find a replacement LMS. Smartphones are ubiquitous now, but they may not have been when you first bought your LMS. Now that they’re so easily available, you need an LMS that functions remotely and can be used in the field. It has to be compatible with multiple phone models and operating systems, as well as tablets and laptops. Plus, it needs an offline component so corporate learners can study without internet if they need to. These are features that make it worth seeking out LMS selection services to buy new software. Mobile optimization should be done well. It’s not just about shrinking the screen size. Some services work fine until you need help, then you can’t find assistance. Your LMS needs easy access to tech support, whether it’s a basic request for extra members or troubleshooting a programming error. Your LMS is a digital product, but there’s comfort in knowing where their physical offices are. You want an LMS that lets you talk to an actual person. But it’s also helpful to have skilled chatbots for FAQs and everyday challenges. If your LMS consistently lacks support staff, it’s time for a change. Look for a vendor who offers more advanced support options, even if you have to pay a bit extra for the privilege. Especially if your team lacks the necessary experience or you need to cut the learning curve to implement your online training course rapidly. Finding a good LMS is a product of research and resources. However, realizing you need a new one is more a function of observation. 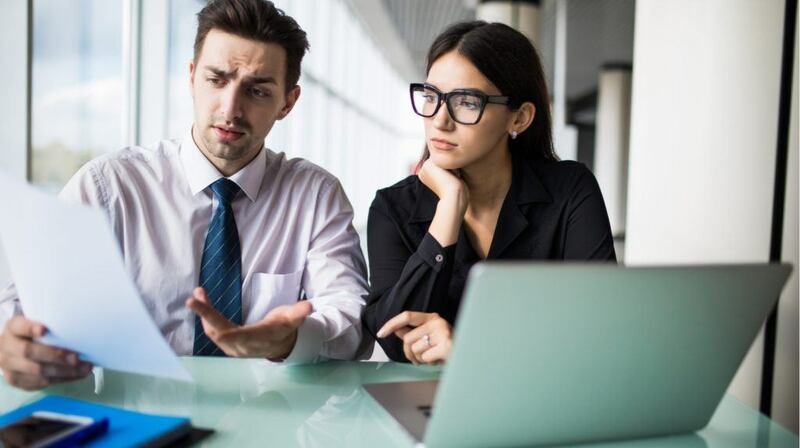 It’s time to switch things up if the data collection, interpretation, and storage on your current LMS are inadequate. Your LMS has to keep up with mass hires or layoffs to stay relevant. Otherwise, you should consult LMS selection services to replace it. Monitor price changes and update frequency. The LMS needs to be mobile-friendly with excellent customer support. If not, you should be on the market for fresher, more reliable software that offers you the best value for money. Get your free LMS consultation to find a system that offers all the essentials at a price you can afford. We’ll send you a personalized list of recommendations based on your use case, features, budget, and other key criteria. Do you recognize any of the signs above? If so, what steps do you need to take to find a replacement LMS? 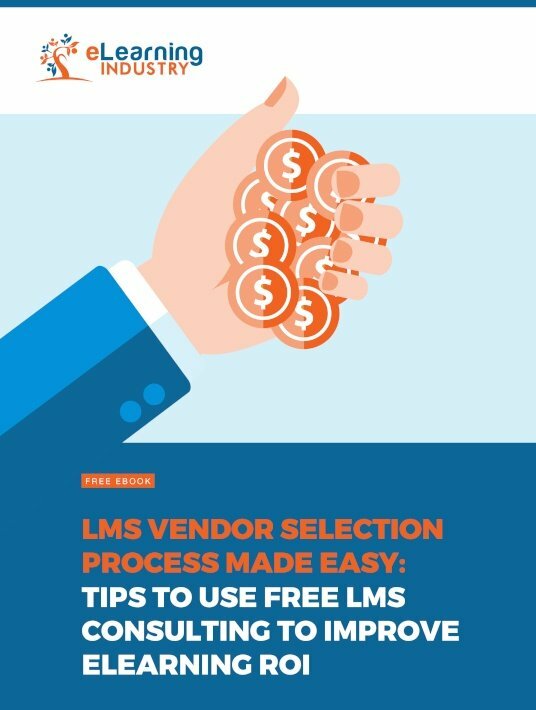 Download our free eBook LMS Vendor Selection Process Made Easy: Tips To Use Free LMS Consulting To Improve eLearning ROI to discover the benefits of free LMS consulting services when looking for an LMS, how to vet LMS vendors and much more to guide you through the LMS selection process.